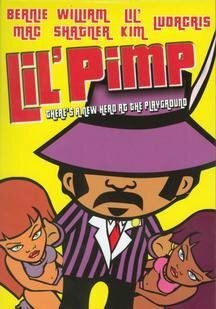 Lil' Pimp was pretty funny. 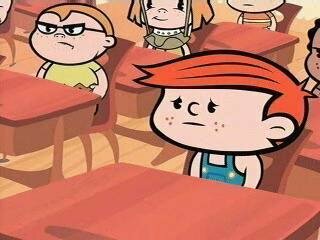 It's about a little white kid who decides to live with the ho's and pimps. He wants to become a pimp after seeing their lifestyle. There's also the sub-plot of corrupt mayor Tony Gold (Voiced by William Shatner) who wants to control the prostitution racket. There are some big laughs here. Most of them come from Gold's idiot police henchmen. Some jokes do fall flat. The character of Weathers (Voiced by Ludacris) is little grating. Jennifer Tilly doesn't do anything to advance the plot as Lil' Pimp's teacher. Besides that, everything else is very funny. It's worth a look.